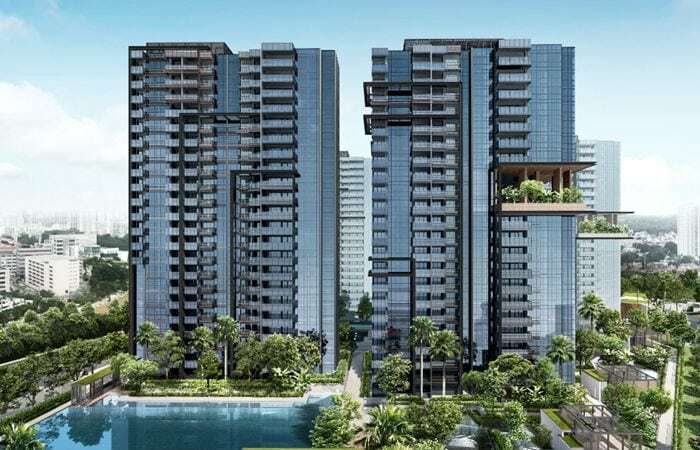 Buyers for new private homes in Singapore seems to be unflustered by the new set of property cooling measures announced in early July as 300 units were sold at the newly launched condo project JadeScape (顺福轩) by Qingjian Realty over last weekend. The 1,206-unit JadeScape condo was unveiled by the developer earlier this month and 480 units were released for sale during the initial launch. According to reports, units were transacted at an average of $1,700 per square foot (psf). For instance, 3-bedroom apartment units (1,012 square feet) at JadeScape were priced between the range of $1.65 million to $1.7 million. The 99-year leasehold new launch condo is situated on the site which formerly housed ex-HUDC Shunfu Ville – acquired by Qingjian Realty back in 2016 for $638 million via collective sale. Market watchers mentioned that there has been a scarcity of sizeable projects being sold within the vicinity over the last couple years and the strong sales figures experienced at JadeScape during the first weekend could spell a steady flow of units being sold for the upcoming months. 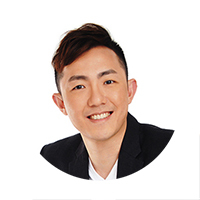 It was also commented by property consultants that pricing at JadeScape is fair and attractive to prospects especially when the condo is located within close proximity to several public transport options and a couple of renowned educational institutions such as Catholic High School, Ai Tong Primary School and also Marymount Convent School.